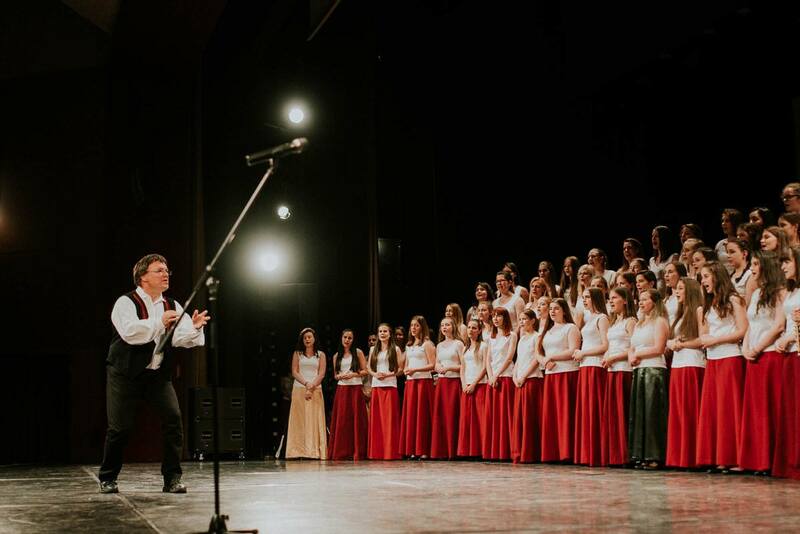 From the Kodaly Music School, Kecskemet, Hungary, this award-winning choir will be returning for a concert in Bruton on 30th June, at St. Mary's Church, starting at 7:30pm. 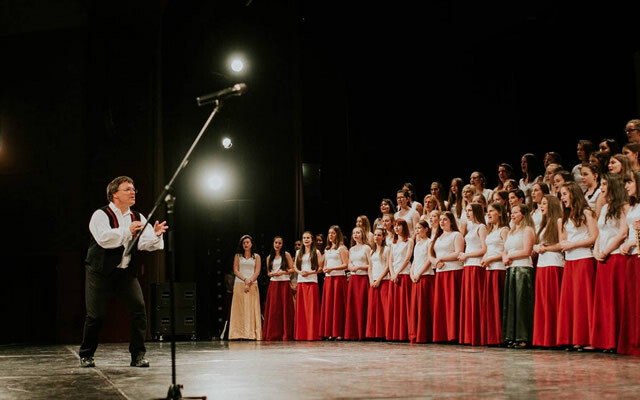 They will present an exciting array of music including traditional Hungarian folk arrangements and other contemporary pieces from their country, as well as some sacred pieces, light songs and spirituals. The choir sang in the Madonna 'Evita' film in 1998 and have won numerous first prizes and gold medals in International competitions. They have visited Somerset several times and have sung to packed audiences who always seem delighted and enthralled by their beautiful and unique style of singing. Tickets cost £7 in advance and can be purchased online, on 01749 812281, or from Bruton Pharmacy or Church Bridge Stores, or on the door for £10. Accompanied children under 16 are free.